‘Tis the season of obsessing over training schedules, ice baths, forcing gels shots down, alternating shoes, scheduling long run routes around restrooms, and tapering. That’s right, it’s race season for all you runners! Well, more like training season for those running a spring race. Being a runner doesn’t mean you are running ultras or a marathon every few months. You can be training for a 5k or simply running /jogging as a healthy habit. Regardless of how much or how often you run, you know as a runner that occasionally you need to mix up the routine. Consistently doing the same motions of running and putting your joints through that pounding on the pavement can lead to overuse injuries. These injuries are so easily avoidable that they are extremely frustrating when we experience them. However, we still experience these common overuse injuries because when training for a race, running seems to be the only thing on our minds. Luckily, there are many types of exercises to do in place of running in order to avoid such injuries from occurring. And who doesn’t love options? Take a rest day- this means you take the plunge and literally give up running or any type of physical activity for one day or as long as your muscles need to fully recover. You MUST listen to your body. If taking a rest day is difficult for you, as it is for a lot of runners, invest in a heart rate monitor or watch with a built in heart rate monitor. Use this to familiarize yourself with your resting heart rate, which is the rate at which your heart beats to maintain blood flow when fully at rest, such as sleeping. 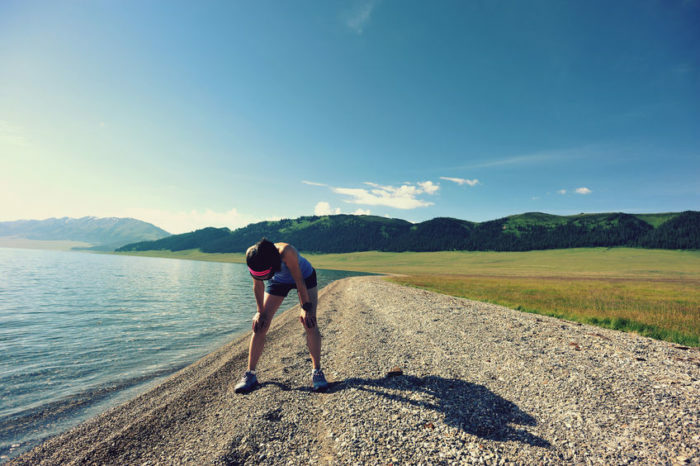 Once you go for a long or tough run, you will notice the next morning that your resting heart rate is elevated. This means you need to rest! Active Recovery- A type of low-intensity exercise to aid in recovery while still maintaining fitness. There are many types of exercises that fit this description such as brisk walking, cycling (at a low intensity), using an elliptical, swimming etc. This is a great option to reduce soreness due to lactic acid buildup. Don’t forget to also incorporate strength training in your routine! 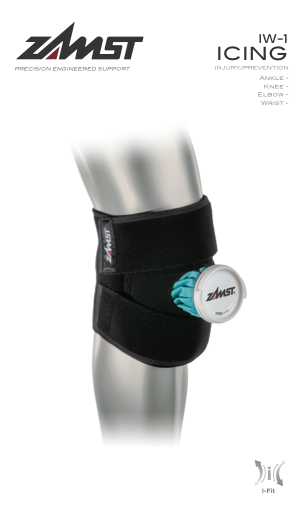 This will aid in preventing overuse injuries along with active recovery and rest days. Mixing up your routine is essential to remaining injury free and training to have your best race. Icing sore joints and muscles can aid in recovery immediately following a race, or difficult run/workout. The Zamst IW-1 and IW-2 are great icing devices that can be taken for races that require traveling. June 14, 2017 0 Pain in the Lower Back; Injury or Not? Copyright ® 2016. ZAMST. All rights reserved.